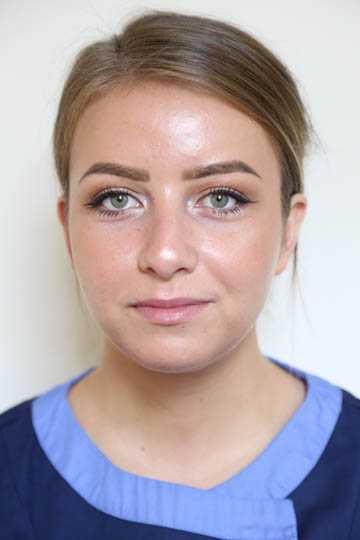 FUT Hair Transplant, London Clinic, Arrange an FUT Transplant today! At The Wimpole Clinic, our hair transplant specialists have many years of experience, providing outstanding and natural-looking hair transplants. 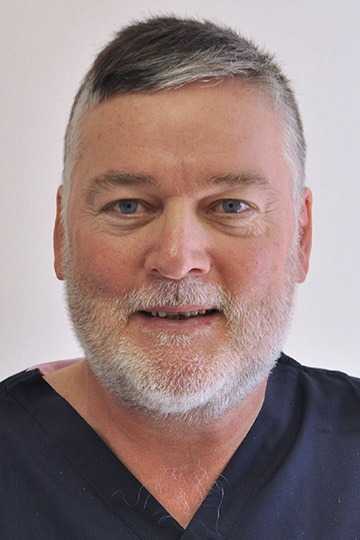 Our Principal, Mr. Michael May, was instrumental in developing this revolutionary FUT technique, which continues to benefit thousands of satisfied patients. The FUT and FUE techniques are now the mainstay of hair restoration surgery in the UK and worldwide. 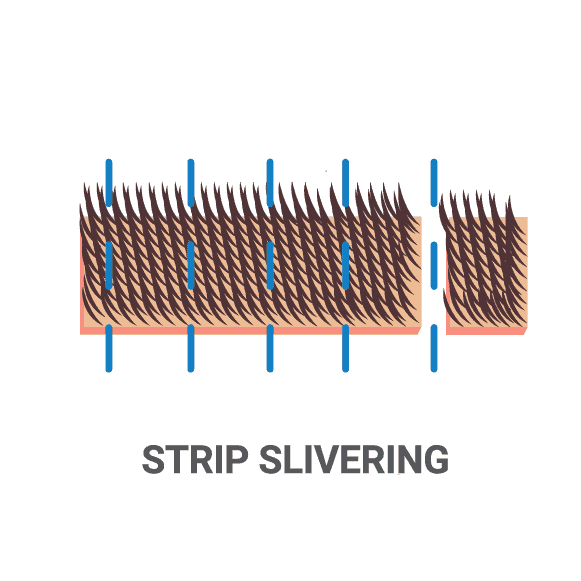 This technique and our FUE transplant are now the mainstay of hair restoration surgery in the UK and worldwide. Friendly. kind and profesional. There is a parking in front of the clinic. Very happy with friendly atmosphere and staff makes you feel at home. Dr. May is a real gem, Derek, manager - makes every possible effort to help patients and staff. Rest of the team is just incredible. I highly recommend this clinic. Two years ago I went for my 1st hair transplant with Mr DSouza and this was done on the crown of my head, everything that was explained to me about the process and what would happen, I followed the aftercare plan I was given to the letter. I said that if it was successful I would go back to have the front done. Well two years on and the results was a great success, so I decided to go back to Mr DeSouza and have him do the front. Again so far all has gone to plan, already things are looking much better and i know I still have a bit of a way to go yet before the final results from this time, but already seeing a vast improvement and have every faith in Mr DeSouza and his team. They looked after me, arranged a overnight stay before my Surgery, so that took away the stress of getting to the clinic on time on the morning of the op. 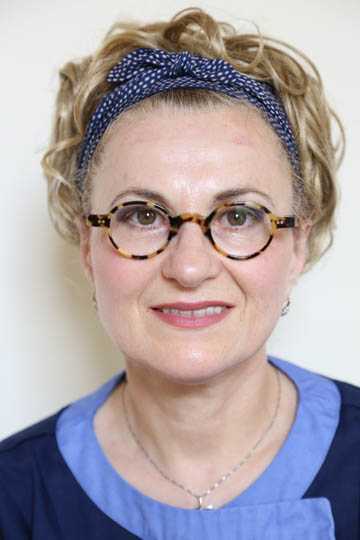 Mr DeSouzas team were fantastic, friendly, we were talking and they all made me feel comfortable as possible during the procedure. Would I recommend The DeSouza Clinic, goes without saying definitely, without any doubt. I had a hair transplant here a year ago with 2 friends and we were told beforehand about the treatment and aftercare we would receive but ever since we handed over our money it’s like we aren’t valued as customers any more- nothing like how things were at the beginning. I’m not fully satisfied with my hair and my other friend has to go back to get his hair touched up as they left a bald part between his old and new hair! They have quoted me more than double what I paid before to do the little bit of work which really is their fault as I was told by them I would have the results I wanted with the amount of grafts they suggested- i told them what I wanted and they told me how many I needed not the other way around! We chose this clinic as we wanted somewhere we could go back to if anything was wrong but we feel we would’ve been better off going abroad as this really hasn’t worked out at all for 2 out of 3 of us. Trust me avoid this place! I couldn't have asked for a better result! I have to wear my head everyday, I wouldn't compromise my results for anything. I had lots of questions but right from start to finish I was made to feel comfortable and I felt that the staff would take good care of me. By surgery day, I knew exactly what to expect and what my results would be like. Best decision I ever made! Thank you Wimpole! Consistently getting good service, welcoming staff, solid information and most importantly, results driven! After 6months my results have been really good...I could not have asked for a better outcome! Very pleased and would highly recommend Dr May and his team for their honesty and the smooth, relaxed process! 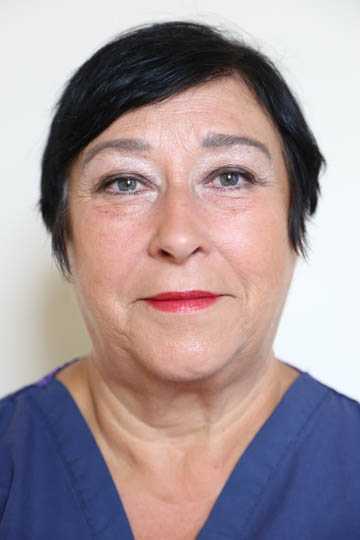 The first step in this procedure is the removal of the donor strip from the back of the head, after which the tissue is sutured together using a trichophytic closure, resulting in a neat surgical scar, which is easily concealed if the hair is kept longer than approximately 1cm at the back of the head. The trichophytic closure allows for a very neat scar and for some hair to grow through the scar tissue, minimising its visibility. 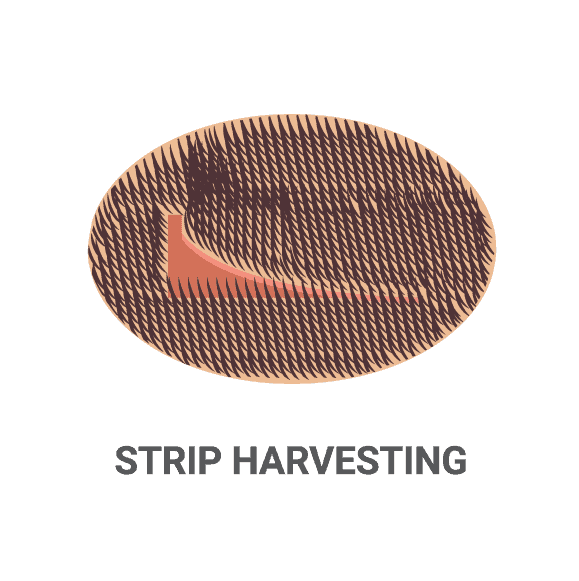 Skill and efficiency are required to dissect the donor tissue under a microscope into individual grafts of 1-3 hairs. 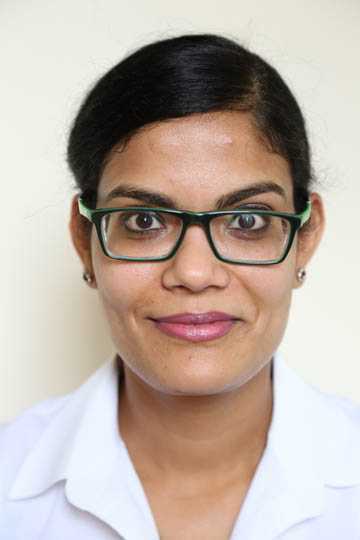 No trauma to, or transection of, the grafts occurs when done correct by a highly experienced and skilled team. 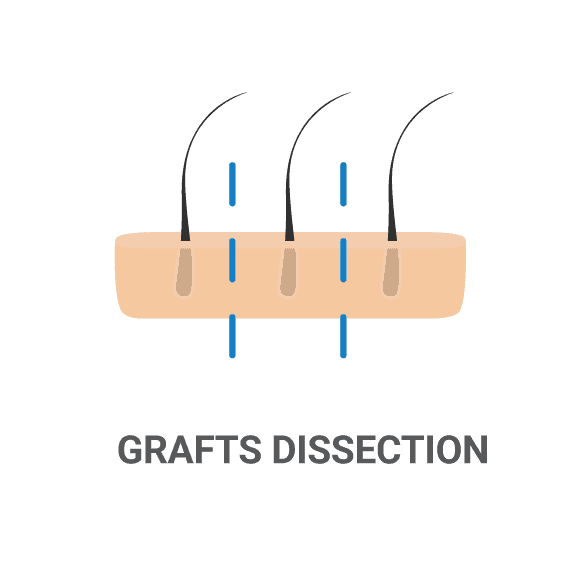 The dissection creates small and neat grafts in their natural groupings of 1-3 hairs, which is how they occur on the scalp. This enables us to use the smallest possible incision into which the grafts are placed. This, in turn, means less trauma and better graft survival. Whilst the grafts are being prepared, the surgeon creates the recipient sites. 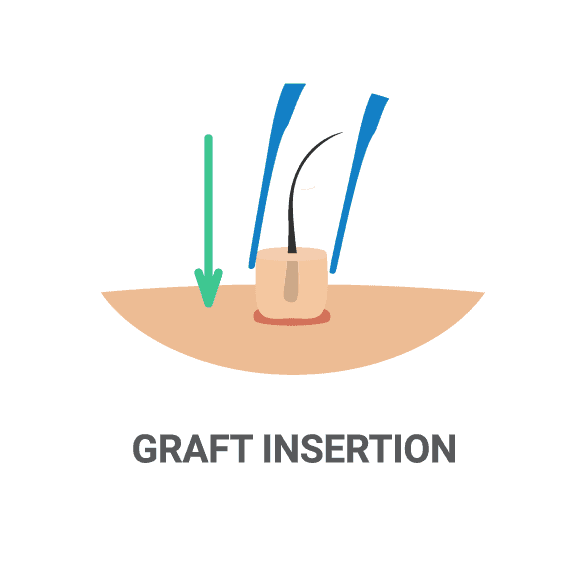 This means the surgeon has to be able to make up to around 3000 tiny incisions in such a way that will ensure maximum survival of the grafts and minimal trauma to pre-existing hair. Every Wimpole Clinic patient is provided with an aftercare pack that contains information on how to look after your transplanted hair. 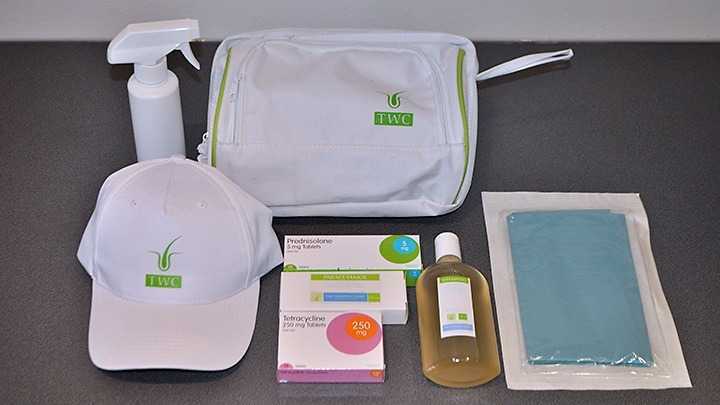 In addition to this, your aftercare pack will also contain specialist products such as shampoos that will aid in the healing and recovery process. The Type of Transplant with the Shortest Downtime? Hair Fibres after FUE – Can I use them?